According to understand relevant policies,the foundry industry is listed as a two-high industry, and the key areas were proposed to avoid peak production, specific to the enterprise’s production line, processes and equipment.The plan lead to northern companies off production and severely limited production,which made them unable to finish existing orders and afraid to take new orders,so the buyer’s orders began to shift. 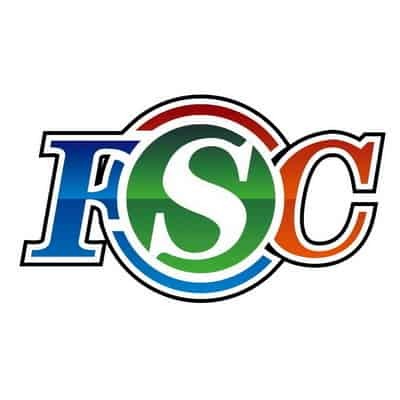 The organizer also introduced that FSC has opened the “policy laws and regulations” sub-column on our official website, helping buyers and suppliers pay attention to the policy documents,publish the policies and regulations in various regions,and providing reference information for foundry enterprises. Inland mid-and-low-end orders are moving to Southeast Asia,Eastern Europe,South America and other regions. Foundry should be worried about that downward trend of casting orders. We should pay attention to the uncertainty of China and the US trade war.